Monday: Demonstration of horsemanship and basic skills. 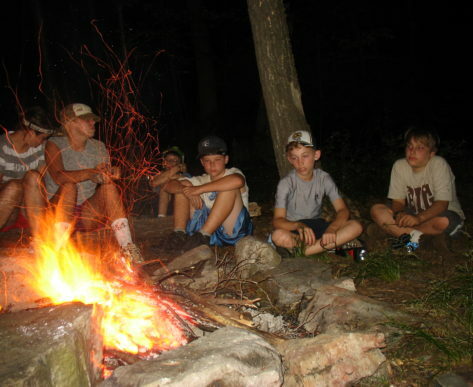 Campers are divided into groups based on skill level & age, grooming/tacking. Tuesday: Riding skills, behavior around horses. Lessons plans specific to each level. 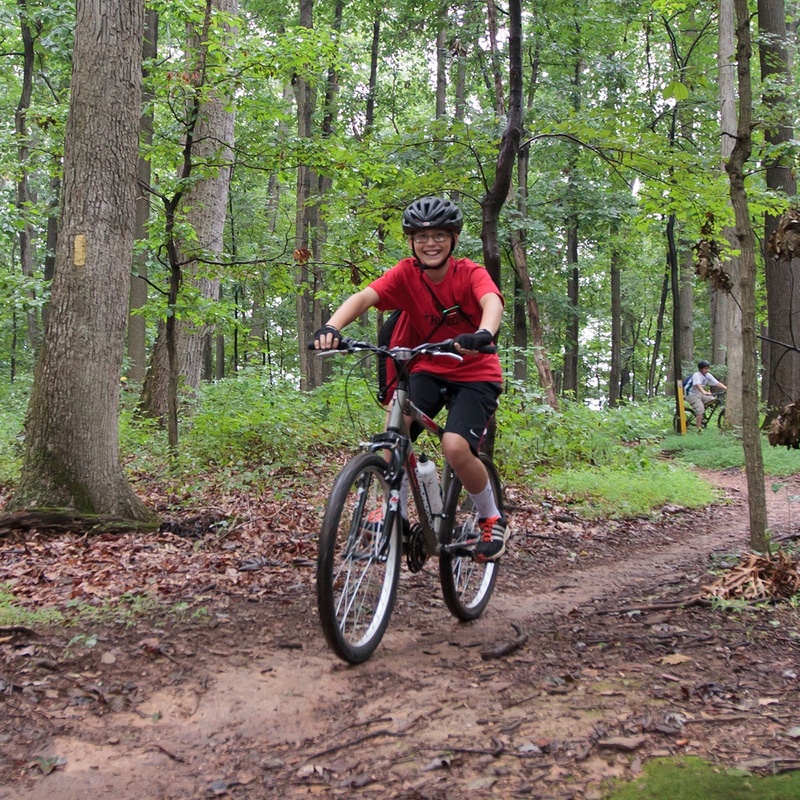 Wednesday: Riding in different environments (indoors, cross country, trail, fields), games. Thursday/Friday (Overnight): Reading horse behaviors, obstacle races, trail rides, games, etc. No matter your skill or experience level, all horseback riders can have a blast at our Horseback Riding camp. 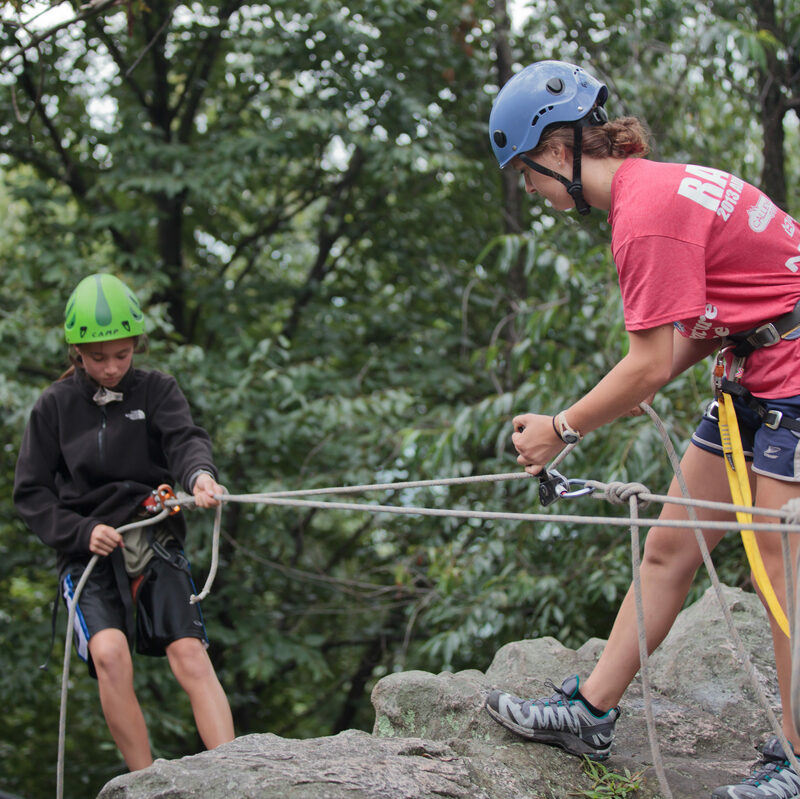 On Monday, campers are divided up into different groups based on their skill level and age. 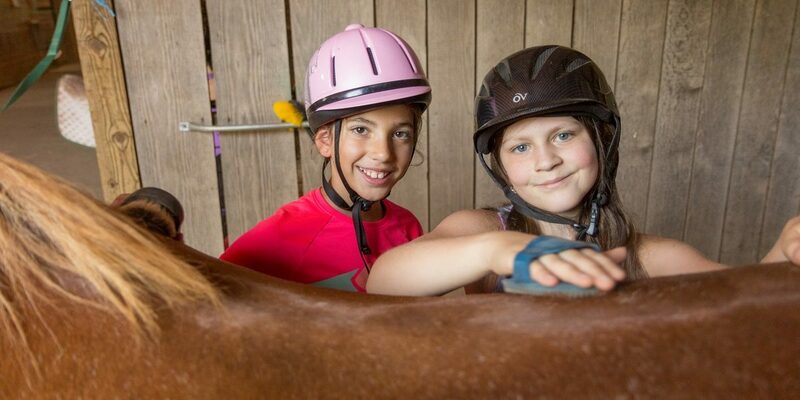 From there, campers are teamed up with a horse to build a relationship for the rest of the week. Each day is comprised of fun-filled games, challenges, and horse education both on and off the horse. 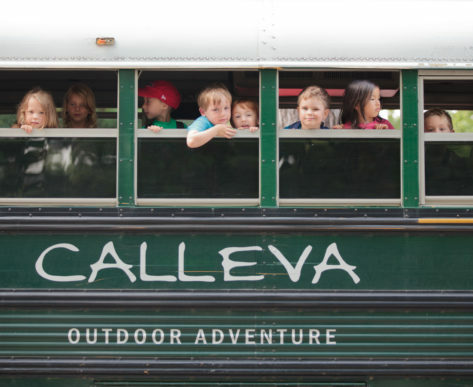 Most of the campers’ time is spent on the Calleva Farm, and there is an option to splash around in the creek or pond to cool off on those steamy days. On Thursday and Friday the horseback riders will spend the night camping out under the stars. 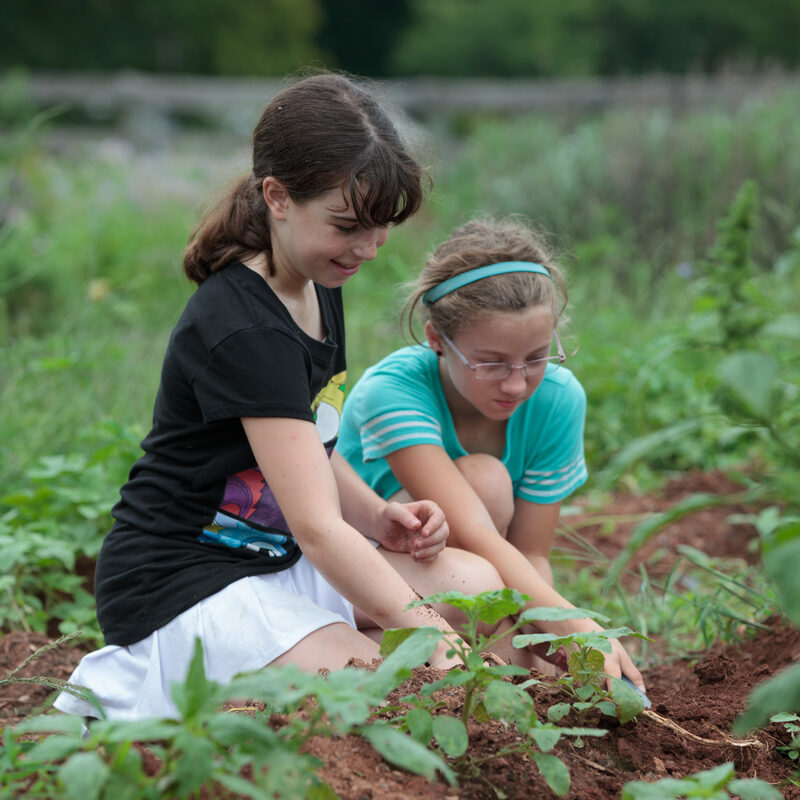 The Horseback Riding camp has a progressive, three-level program to allow campers to build skills from week to week. 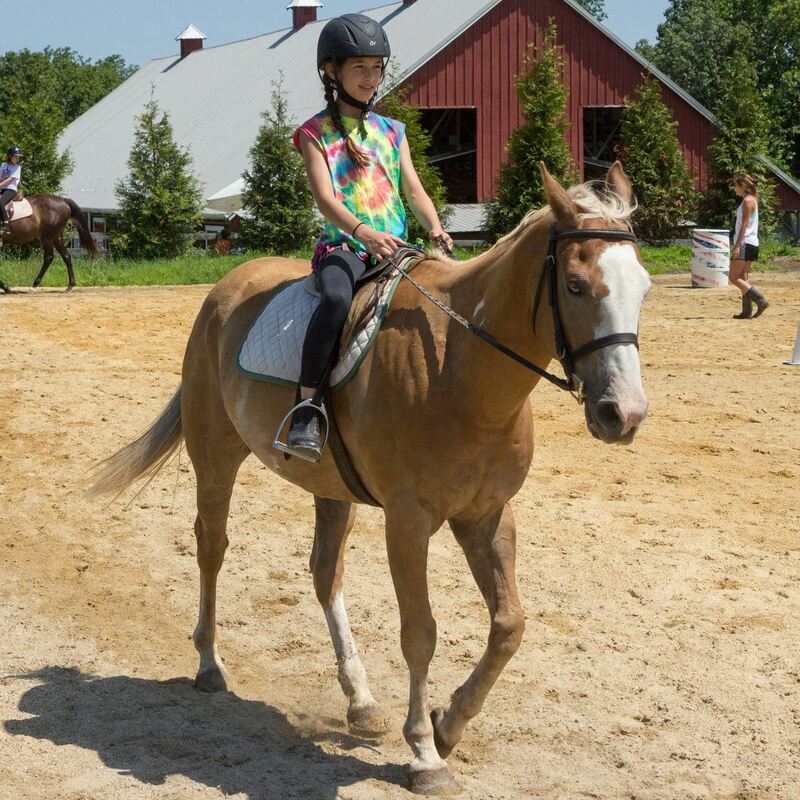 Within each level of the horseback riding program, campers will be pushed to challenge themselves to build their skills and confidence in and out of the saddle. *As Campers are divided by instructors into skill based groups for the week, it is usually not possible to accommodate friend requests.